Click Create Calendar to save it. Then go through the Better Scheduling setup video from this point but when you get to this step follow the instructions here. 1. 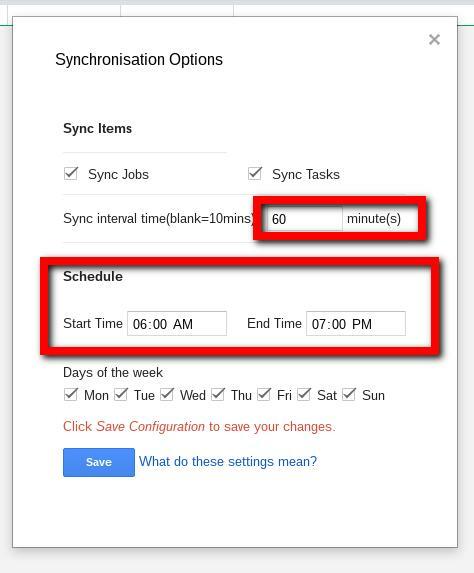 Set your sync interval to 60 minutes (Important!) 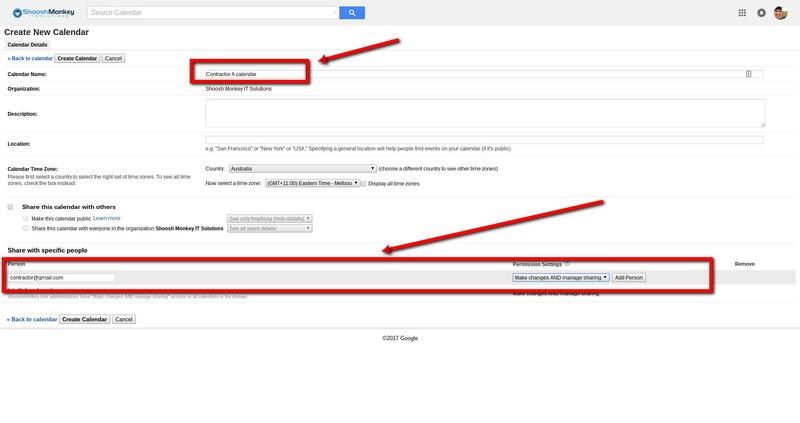 as this will ensure you aren't shut off by Google for 24hrs for going over the allowed usage on an @gmail account. 2. 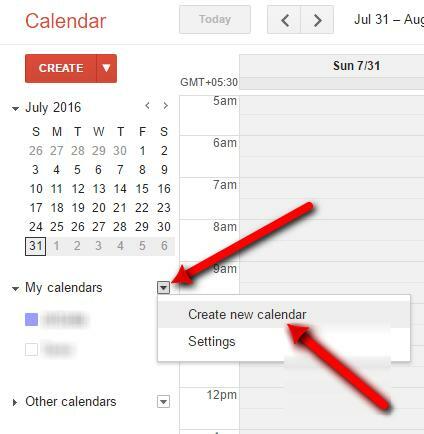 Set your sync schedule to only start before your workday starts and end slightly after your workday finishes, syncing data while you are not working necessarily wastes your limited server quota in a consumer @gmail account.